Many Native Americans have to choose. While many people associate heat and arid desert with the Southwest, winters are actually a challenging and dangerous time for many Native American Elders and families in this region. When resources are stretched to their limit, the need for winter fuel is very real and adds an extra burden on these families. Warmth is critical when temperatures drop below freezing. For most Americans, it is hard to contemplate going just one night without heat. Even dealing with temperatures at 50° without some source of heat can be uncomfortable, especially when dealing with health issues such as diabetes and heart problems. Many Elders on southwestern reservations face this fear night after night as the temperatures plunge below freezing. Record temperatures in Winslow, Arizona have dipped as low as -13°. Some Elders even use the heat on chilly summer nights. 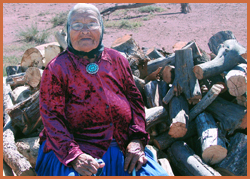 On such reservations, many Elders do not have electricity, and their only option for winter heating is a wood- or coal-burning stove. Yet some Elders cannot afford to get winter fuel for their homes, whether due to lack of funds, lack of transportation, or physical disabilities. As a result, some Elders suffer through winter with limited warmth. 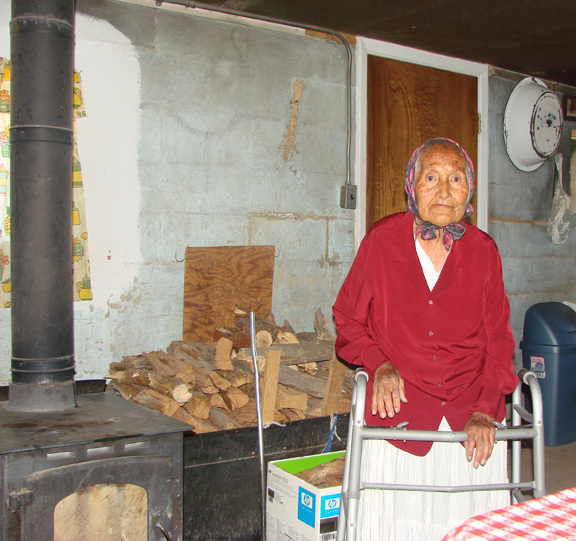 To give these struggling Elders a hand, SWRA offers a Winter Fuel service. 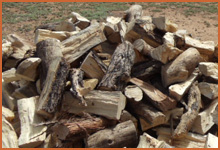 SWRA helps by providing wood or coal in communities where many Elders rely on these sources of heat. Elders who reside in the communities served, and use different heat sources, may receive $100 voucher assistance toward their winter fuel bill. This credit may be applied to electric, propane, or oil, whichever the Elder prefers.